A Twitter user spotted the feature listed as "coming soon" in the release notes for version 191.0 of Messenger's iOS client. 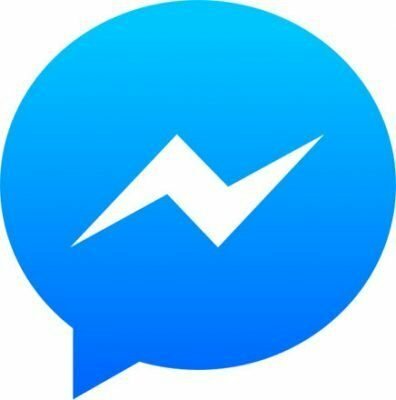 San Francisco: Facebook is planning to roll out a new update to Messenger that will allow users to delete sent messages from chat threads within 10 minutes of sending. A Twitter user spotted the feature listed as “coming soon” in the release notes for version 191.0 of Messenger’s iOS client, The Verge reported on Wednesday. “Coming soon: Remove a message from a chat thread after it’s been sent. If you accidentally send the wrong photo, incorrect information or message the wrong thread, you can easily correct it by removing the message within ten minutes of sending it,” read the description. Earlier in March, Facebook released the “delete for everyone” feature on WhatsApp that provides the users an hour-long window to remove sent messages from individual as well as group chats.